Siddha Parad Idol of Laxmi ji should be established in the South-East corner of the house or puja room and should be worshipped by all the faith and devotion. 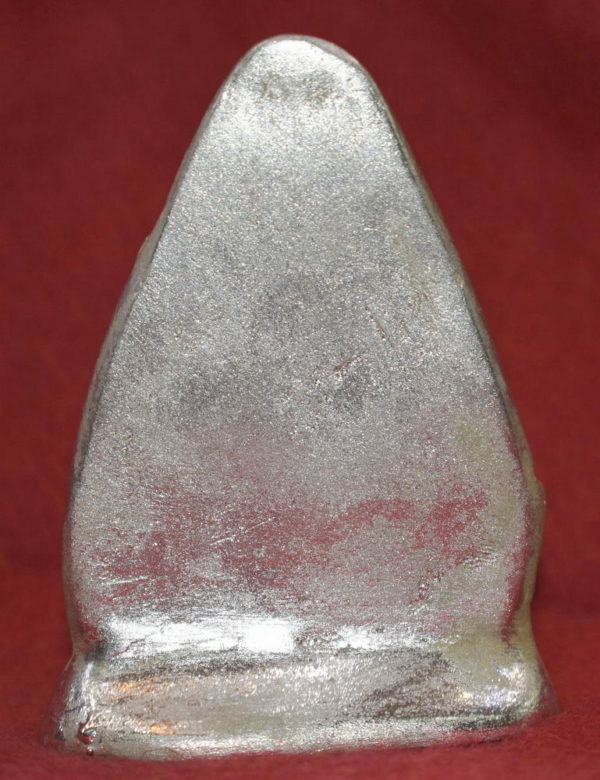 •Parad Laxmi Idol brings fortune and wealth in the life. •It helps in removes Vastu defects (Vastu Dosh Nivaran) and removing the effects of Tantra. •Parad Goddess Lakshmi Idol is also the solution to all the negativity in our life and brings good fortune in your life. 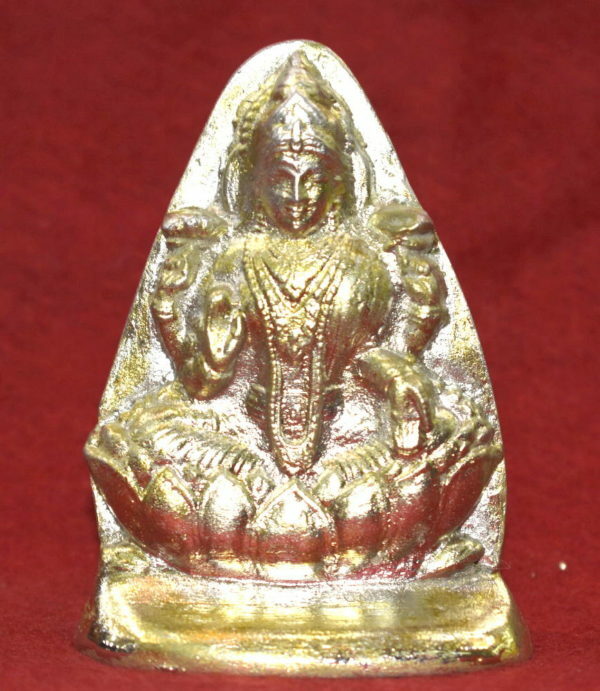 •Parad Lakshmi Statue is worshipped and pleased for fast financial gains and unexpected profit of money. Where there is Goddess Lakshmi Idol, there is Prosperity. She is the possessor of great beauty and wealth and sits on a Lotus. 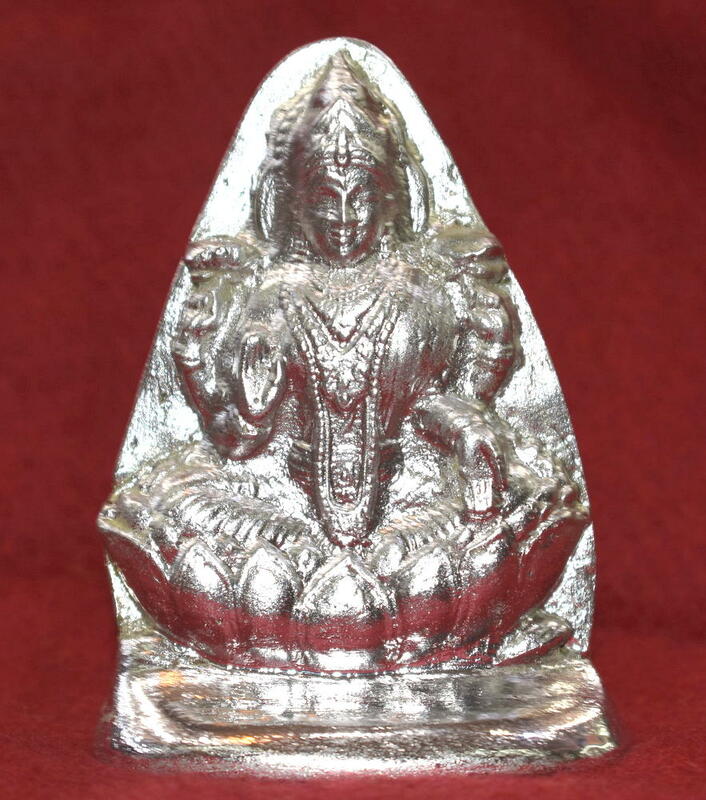 The Statues are carved beautifully in a single piece of siddh Parad which is a very pious metal and removes the Vastu Dosha of any place as per Ancient Vedic Scriptures or Texts.The Divine Parad Idols of Maa Laxmi brings Grace and Serenity to your Home or Office.